Tinder users around the world now have the opportunity to add short videos to their profiles. 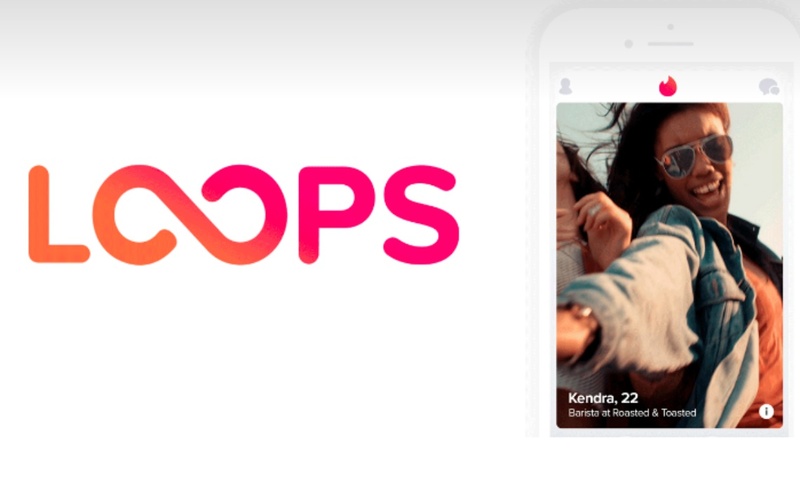 The dating app has announced a global rollout for its two-second-long looping profile videos, which are titled Tinder Loops. Tinder first announced Loops back in April and has spent the past three months testing the feature in nations like Canada and Sweden. Now, users in 26 markets — including the US, the UK, Korea, Japan, and Australia — are gaining access to it. 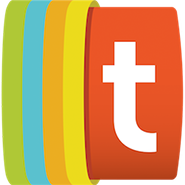 There is still no way to capture videos through Tinder, but users who wish to create their own Loops can upload videos to the app and edit them there. In order to make room for an expected influx of Loops, Tinder has increased the number of photos and videos users can add to their profiles, bringing it from five to nine. Why upload a video to your Tinder profile? According to the dating app, the new feature helps users get more matches. “That’s right, you get two seconds of looping video to show more personality, which is the best way to get more right swipes,” reads a post introducing Loops. In particular, TechCrunch noted that Loops has gotten off to a strong start in Japan, where users employing the feature are receiving 10% more right swipes on average. Tinder’s other maneuvers in the video industry include its 2017 acquisition of Wheel, a company known for creating a Snapchat-esque mobile video product. Whether Tinder rolls out video in a more significant capacity remains to be seen, but for now, those in search of a few matches should consider creating some enticing Loops for their profiles.